This project is supported by the Beaverton Education Foundation. 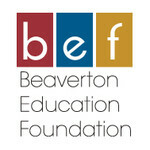 Founded in 1988, the Beaverton Education Foundation raises money to provide hands-on innovative academic enrichment and advancement programs & projects that go beyond normal school funding at all Beaverton public schools and is a 501(c)(3) community-based nonprofit organization. BEF mobilizes community resources to fund innovative classroom, summer and after-school programs. 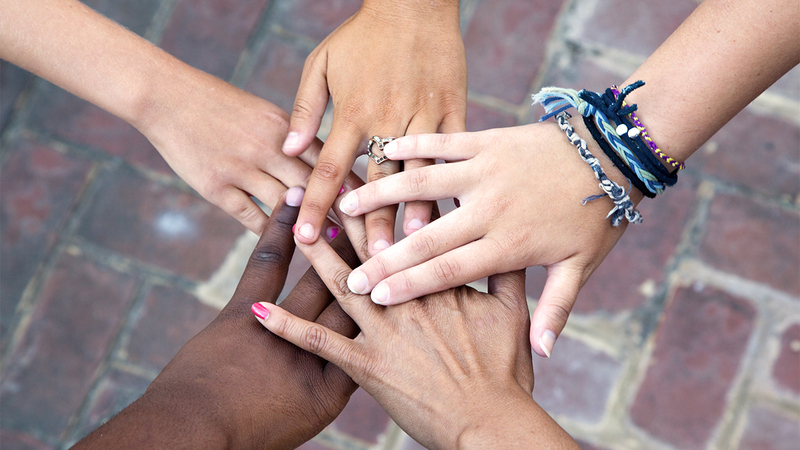 In the event that this project does not reach its goal, BEF may apply the funds received to another project in need.